It’s a tough time to be building a boutique firm in any market, but spare a thought for lawyers in some of Australia’s more remote regional centres. Rachel Storey practices full-time in NSW’s Broken Hill and was recently involved in a complex case that attracted a fair share of media coverage. 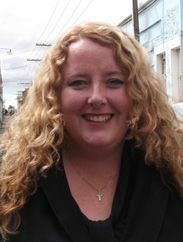 In the first case of its kind, Storey helped issue proceedings against the Parole Board, Department of Corrections and South Australian Police regarding their failure to properly manage a violent parolee who then went on to engage in a violent police siege. She also obtained an out of court settlement for the mother of the parolee.